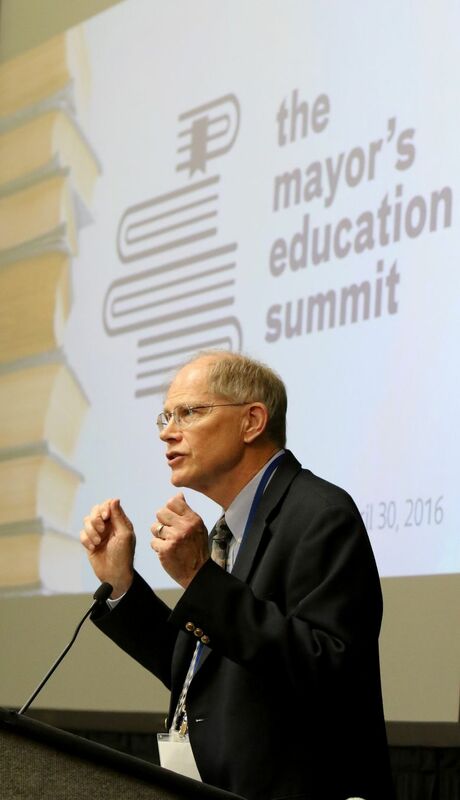 More than 500 people attended Mayor Ed Murray’s Education Summit as part of an effort to improve Seattle schools by addressing achievement disparities among students. In Seattle Public Schools, students of color met third-grade reading standards at a rate 30 percent lower than their white classmates. They graduate at a rate 24 percent lower than white students. And a third of Seattle students of color attend a high-poverty school, while a third of white Seattle students attend a private school. 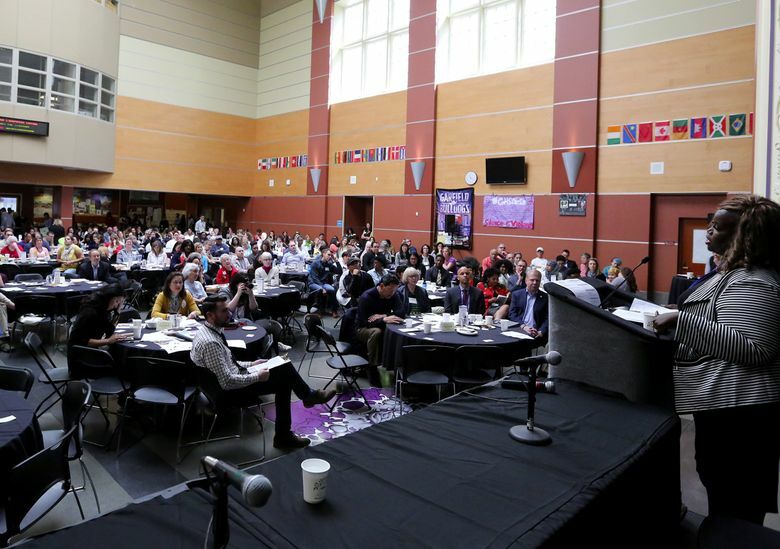 The summit, held Saturday at Garfield High School, was the second of three phases of the city’s effort to improve Seattle schools by addressing education-achievement disparities among students. More than 500 politicians, educators, policymakers, parents and students attended the all-day event. They heard presentations from education leaders, child-development experts and students. The focus: first admitting that disparities affecting students of color and low-income students exist, and coming up with solutions through partnerships among the city, school district and community organizations. One solution already recommended to the district is establishing a department devoted to the needs of black male students. 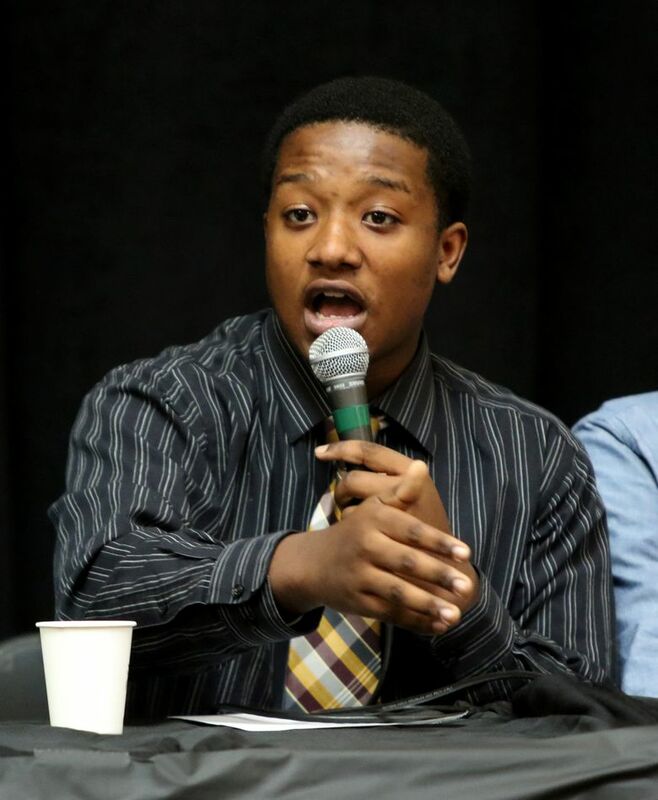 The district’s African American Male Scholars Think Tank modeled its recommendation after Oakland, Calif.’s Office of African American Male Achievement, the first school-district office in the nation devoted to black males. The Oakland office was founded in 2010 and focuses on the needs of the individual students and the education system, Executive Director Chris Chatmon said. He played a video showing students in the program talking about improving their GPAs and wanting to cure cancer. “We’re treating the fish while also addressing the toxic ecosystem,” Chatmon said. 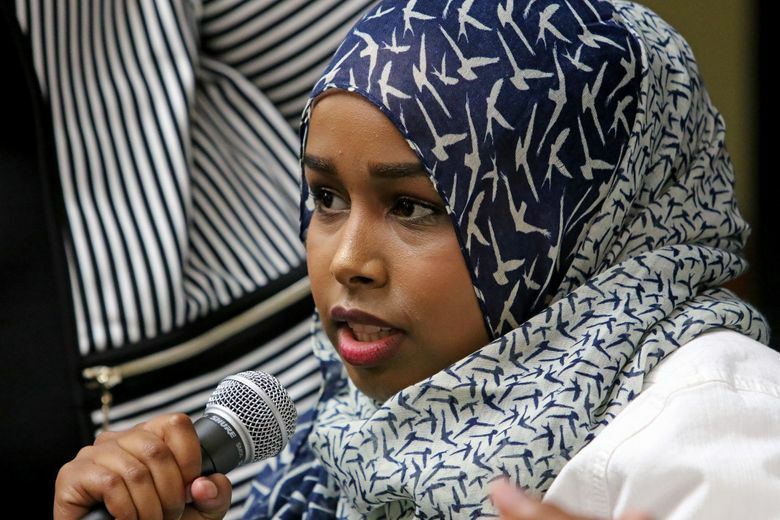 Rainier Beach High School senior Ahlaam Ibraahim, 18, spoke about feeling that adults had a low expectation of her and her classmates, even when they got A’s in advanced classes. Among the city, district and other groups, she added, there needs to be an actual partnership. The mayor’s office gathered input from more than 1,300 people through 20 community conversations in the months leading up to the summit. The suggestions consistently brought up at the meetings on how schools could improve included better community engagement, a more diverse teacher workforce and a greater focus on what happens after students graduate from high school. In the next step, an Education Summit Advisory Group, as the last phase of the effort, will develop recommendations based on what was said during community conversations and at the education summit.